Oak has been used for generations as a flooring material. Oak wood flooring creates a warm welcoming environment which adds to the value of any home. Oak wood flooring can be used in any room in the house from the formal living room to an informal playroom. Oak wood flooring can be stained to various tones and shades, light, dark, or somewhere in between, to match any colour. Oak absorbs stain slowly so the right colour can be attained easily. The MET002 Single Plank is a classic Oak hardwood floor milled in a 150mm width board, finished in a matt sheen lacquer giving a contemporary look and finish to any room with its micro-bevelled profile and rustic graded Engineered structure. 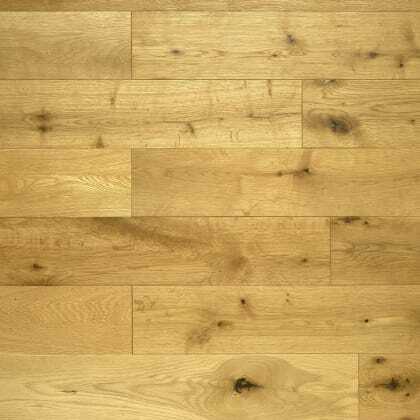 The 150mm Oak hardwood engineered single plank is good all-round contempory hardwood floor which looks great in longer rooms but in a simple 148mm wide plank at a good price with quality and a Lifetime Structural Guarantee. 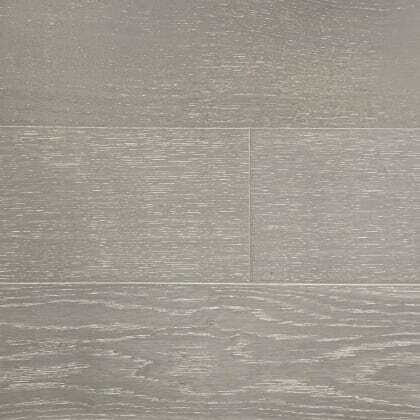 Lacquered Micro Bevel Rustic Grade 2G Click 3mm Solid Oak Wear Layer 14mm x 150mm x RL 2.64m2 coverage per pack .. The COUN012 Alpine Forest Oak Brushed gives a natural feeling with true character and feeling of the grain which is maximized by applying a brushed oiled process that requires little maintenance as opposed to other Oiled Floors finished and will really make any room stand out. 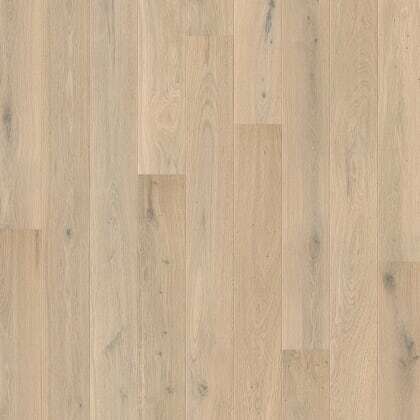 Alpine Forest Oak 190mm is white stained, brushed and oiled to deliver a natural and fresh appearance with a deep open grain and comes with a Lifetime Structural Guarantee. Brushed & Oiled Stained Bevelled Rustic Grade Tongue & Groove 14mm x 190mm x 1900 3mm Solid Oak Layer 2.88m2 coverage per pack .. The COUN016 Arden Rustic Oak Brushed Matt Lacquered is a Oak Hardwood Floor with character and a difined feeling of the grain which is maximized by applying a subtle brushed grain process with a modern twist using trending colours that requires little maintenance that will really make any room stand out. 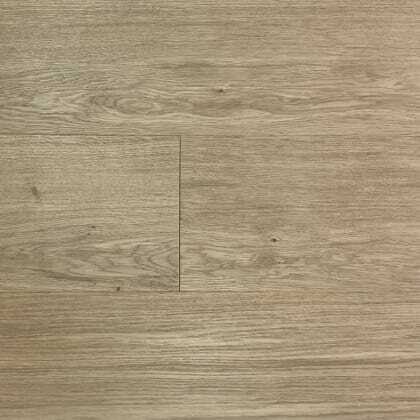 Arden Rustic Oak Brushed Matt Lacquered is brushed in a to deliver a natural and neutral appearance with a deep open grain and comes with a Lifetime Structural Guarantee. Brushed Stained Lacquered Bevelled Rustic Grade Click System 15mm x 185mm x 2100 3mm Solid Oak Layer 2.33m2 coverage per pack .. The COUN020 Barford Rustic Oak Brushed Matt Lacquered is a Oak Hardwood Floor with character and a difined feeling of the grain which is maximized by applying a subtle brushed grain process with a modern twist using trending colours that requires little maintenance that will really make any room stand out. Barford Rustic Oak Brushed Matt Lacquered is brushed in a to deliver a natural and neutral appearance with a deep open grain and comes with a Lifetime Structural Guarantee. Brushed Stained Lacquered Bevelled Rustic Grade Click System 15mm x 185mm x 2100 3mm Solid Oak Layer 2.33m2 coverage per pack .. The MET006 French Barn European Natural Hardwood Oak Heavy Duty gives a natural feeling with true character and feeling of the grain which is maximized by applying a heavy duty UV oiled process that requires little maintenance as opposed to other Oiled Floors finished and will really make any room stand out. The 150mm French Barn Oak hardwood engineered single plank rustic hardwood floor which looks great in a room/area where you desire a natural look with hint of old reclaimed rustic charm but in a simple 150mm wide plank at a good price with quality and a Lifetime Structural Guarantee. 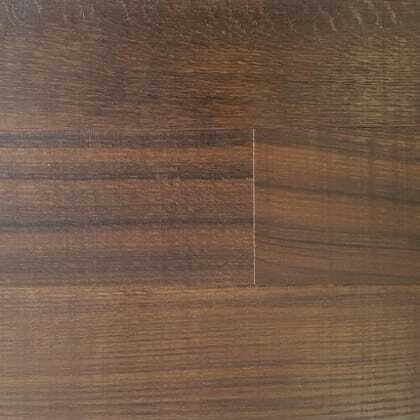 Heavy Duty UV Oiled Micro Bevel Rusticl Grade 4mm Solid Oak Wear Layer 14mm x 150mm x 2200mm 2.64m2 coverage per pack Special Order Check Delivery Lead Time .. The COUN018 Lapworth Smoked Sawn Effect Oak Brushed Matt Lacquered is a Hardwood Floor with character and a difined feeling of the grain which is maximized by applying a subtle brushed grain process with a modern twist using a Sawn Effect on a Smoked Oak board that requires little maintenance that will really make any room stand out. Lapworth Smoked Sawn Effect Oak Brushed Matt Lacquered is Smoked to achive a deeper natural colour that is brushed but with the added Sawn Effect across the width of the board to deliver a natural appearance with a deep open grain and comes with a Lifetime Structural Guarantee. 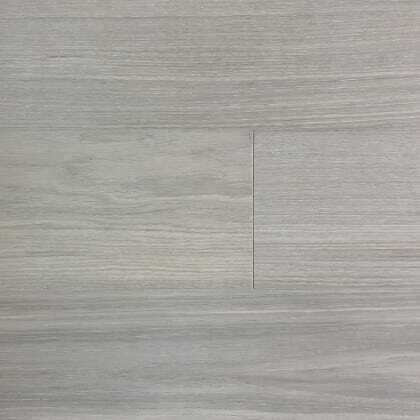 Brushed Smoked Lacquered Sawn Effect Bevelled Natural Grade Click System 15mm x 185mm x 2100 3mm Solid Oak Layer 2.33m2 coverage per pack .. The COUN017 Meriden Select Oak Brushed Matt Lacquered is a Oak Hardwood Floor with a clean character and a difined feeling of the grain which is maximized by applying a subtle brushed grain process on a Natural Select board that requires little maintenance that will really make any room stand out. Meriden Select Oak Brushed Matt Lacquered 185mm is brushed in a to deliver a natural and neutral appearance with a deep open grain that is Select in in grade and comes with a Lifetime Structural Guarantee. Brushed Lacquered Bevelled Select Grade Click System 15mm x 185mm x 2100 3mm Solid Oak Layer 2.33m2 coverage per pack .. The COUN005 Mocha Brushed Oak gives a natural feeling with true character and feeling of the grain which is maximized by applying a UV brushed oiled process that requires little maintenance as opposed to other Oiled Floors finished and will really make any room stand out. 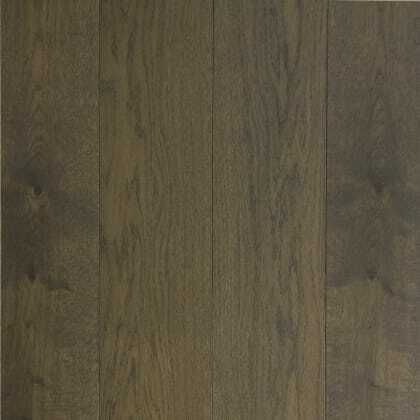 Mocha Oak 164mm is stained with a dark stain, brushed and UV oiled to deliver a dark warm appearance with a deep open grain and comes with a Lifetime Structural Guarantee. Brushed & UV Oiled Stained Bevelled RusticGrade Click Lock System 13mm x 164mm x 1980 2.5mm Solid Oak Layer 1.95m2 coverage per pack .. The COUN011 Natural Forest Oak Brushed gives a natural feeling with true character and feeling of the grain which is maximized by applying a brushed oiled process that requires little maintenance as opposed to other Oiled Floors finished and will really make any room stand out. 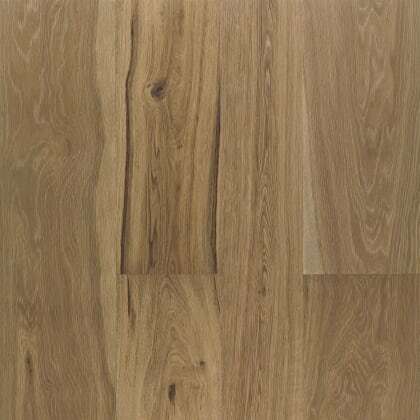 Natural Forest Oak 190mm is brushed and oiled to deliver a natural and neutral appearance with a deep open grain and comes with a Lifetime Structural Guarantee. Brushed & Oiled Bevelled Rustic Grade Tongue & Groove 14mm x 190mm x 1900 3mm Solid Oak Layer 2.88m2 coverage per pack .. The COUN010 Natural Brushed Oak gives a natural feeling with true character and feeling of the grain which is maximized by applying a brushed oiled process that requires little maintenance as opposed to other Oiled Floors finished and will really make any room stand out. 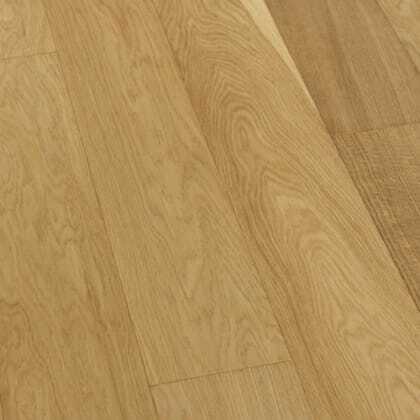 Natural Oak 150mm is brushed and UV oiled to deliver a natural and neutral appearance with deep open grain and comes with a Lifetime Structural Guarantee. Brushed & UV Oiled Bevelled RusticGrade 14mm x 150mm x RL 3mm Solid Oak Layer 2.64m2 coverage per pack .. The COUN009 Natural Brushed Oak gives a natural feeling with true character and feeling of the grain which is maximized by applying a brushed oiled process and will really make any room stand out. Natural Oak 125mm is brushed and oiled to deliver a natural and neutral appearance with a deep open grain and comes with a Lifetime Structural Guarantee. Brushed & Oiled Bevelled RusticGrade 14mm x 125mm x RL 3mm Solid Oak Layer 1.80m2 coverage per pack .. The COUN013 Smoked Forest Oak Brushed gives a natural feeling with true character and feeling of the grain which is maximized by applying a brushed oiled process that requires little maintenance as opposed to other Oiled Floors finished and will really make any room stand out. 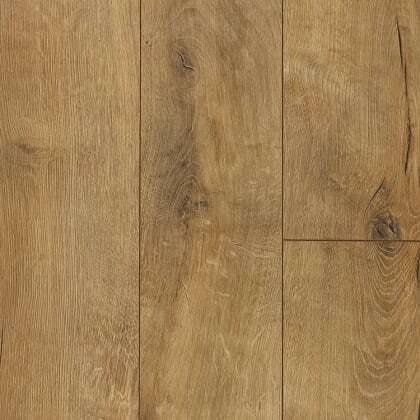 Smoked Forest Oak 190mm is white stained, brushed and oiled to deliver a natural and fresh appearance with a deep open grain and comes with a Lifetime Structural Guarantee. Brushed & Oiled Smoked Bevelled Rustic Grade Tongue & Groove 14mm x 190mm x 1900 3mm Solid Oak Layer 2.88m2 coverage per pack ..